This short-sleeved, plaid wicking shirt offers all the tech features you want in a work shirt. Short-sleeved version of our best-selling work shirtin plaid and all teched up for the angler. 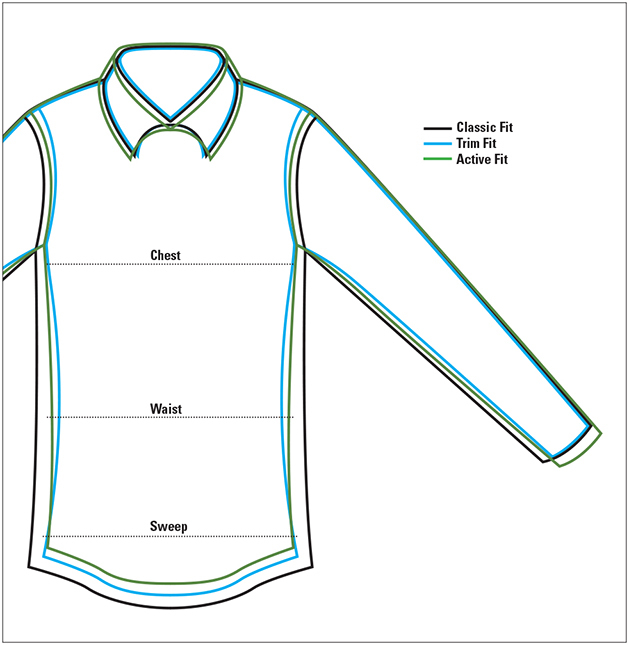 Hidden button-down collar to prevent wind flap. Two patch pockets with button-through closure, left chest pocket has pencil hole which in our world means sunglasses holder. Durable triple-needle stitching at yoke seams, front shed seam, armholes, sleeve, and body side seams. Shaped hem for wearing untucked with sunglasses cleaner in the hem. Trout Bum® embroidery on placket and yoke. The fabric wicks moisture, dries quickly, and has a no-iron crinkle finish. Polyester/nylon. Washable. Imported.